The wealthiest 1% of the world’s population now owns more than half of the world’s wealth, according to a new report. But that wealth around the world is increasingly concentrated among those at the top. The top 1% now own 50.1% of the world’s wealth, up from 45.5% in 2001. 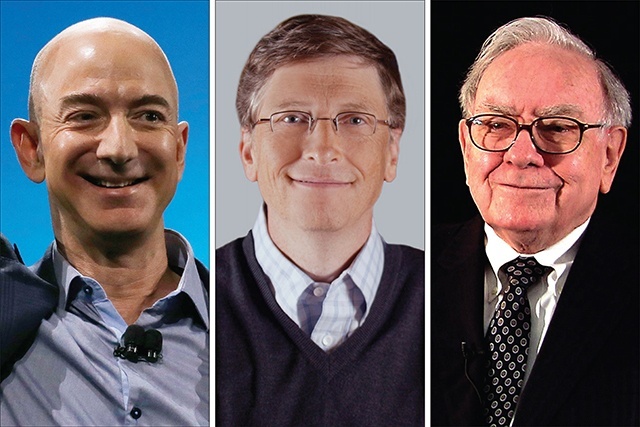 The world’s millionaires are expected to do the best in the coming years. There are now 36 million millionaires in the world and their numbers are expected to grow to 44 million by 2022. I dunno why I am not included with these bozos I have 10 dollars in the bank. I am getting no respect here.